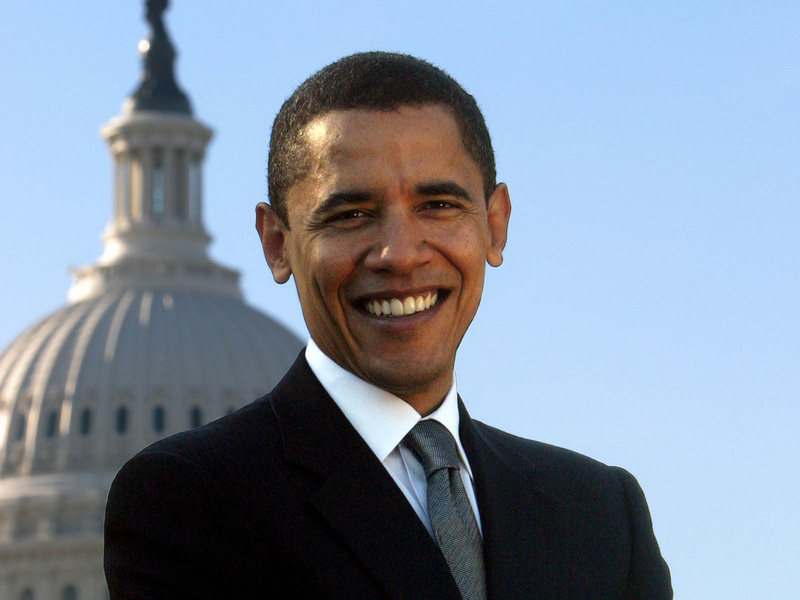 Barack Obama is the first African American President of the United States of America. 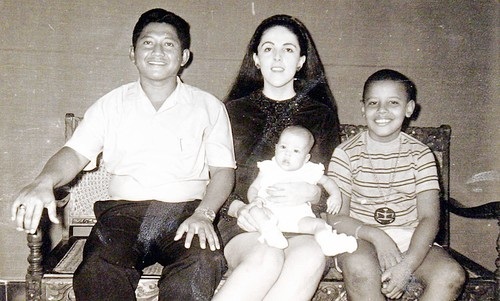 When he was just two years old, young Barack's parents separated. His father eventually moved to Kenya where he was originally from. His mother stayed in Hawaii. The family eventually moved to Jakarta, Indonesia and lived there for four years before returning to the United States. Obama went to college in California. For years, Obama was called by the name "Barry." During his college years, he started going by his full name, Barack. 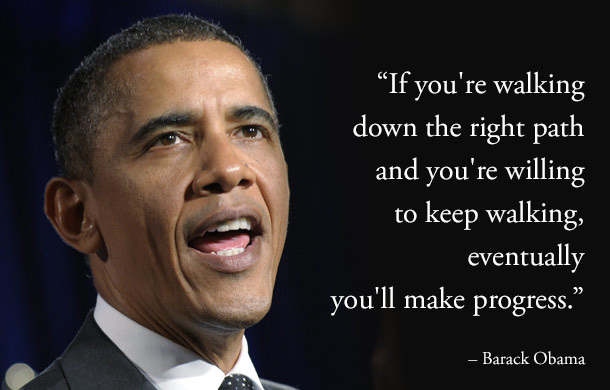 Obama earned his law degree from Harvard University and became a civil rights lawyer and law professor. Obama met his future wife, Michelle Robinson, in Chicago, Illinois. 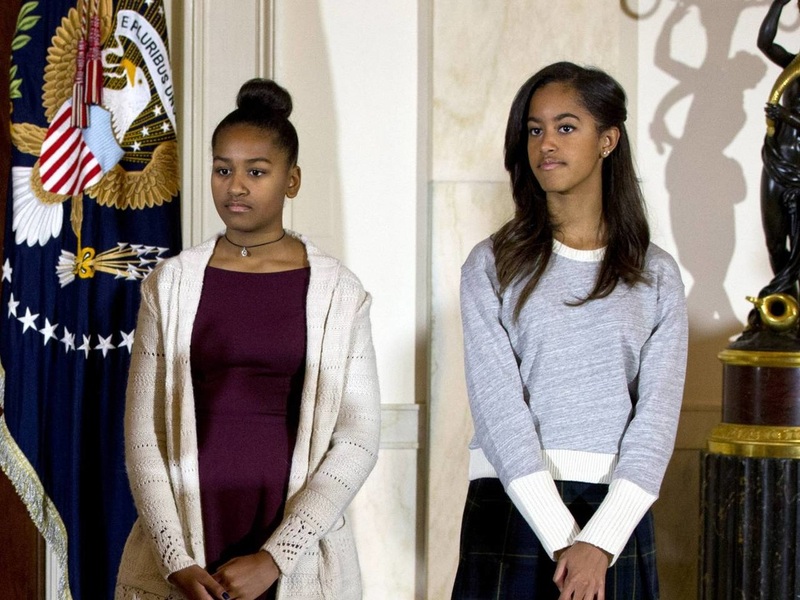 They later married and had two daughters: Malia, now 16, and Sasha, now 13. On January 20, 2009, history was made when Barack Obama became the 44th President of the United States—and the first African American to hold the nation's highest office. Day 2: Our United States Congressmen - The number of representatives a state has is based on the population of the state. That way states that have many people living there have more people in the House representing them than a state that doesn’t have nearly as many people --that helps make things fair. 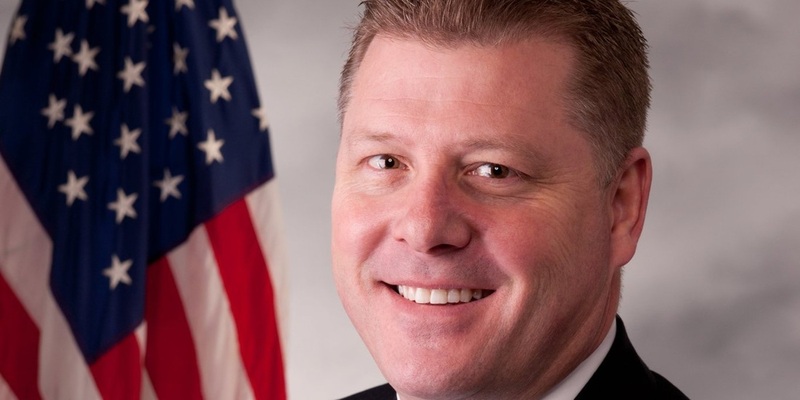 Each section of a state has someone to represent them in the United States House of Representatives; our representative is Rick Crawford. There are two senators from each state. That way, even a small state like Rhode Island has as much voice as a huge state like California. 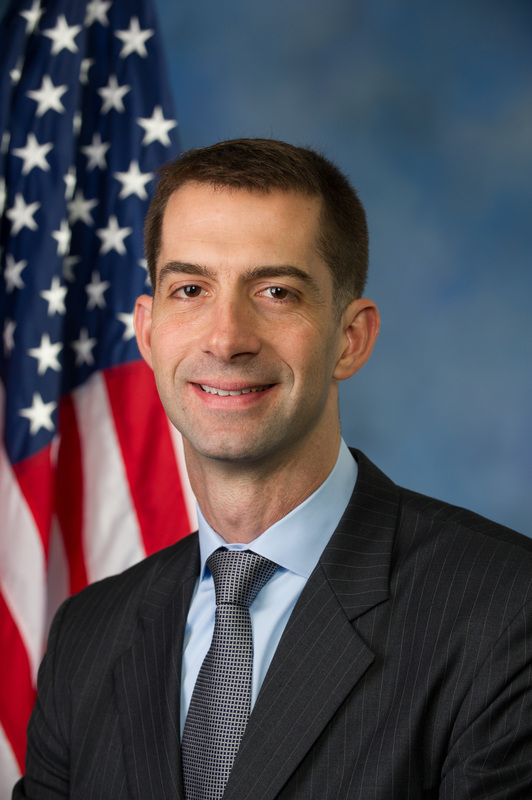 Senators in some ways are a little more powerful than Representatives --they don’t have to run for election as often. 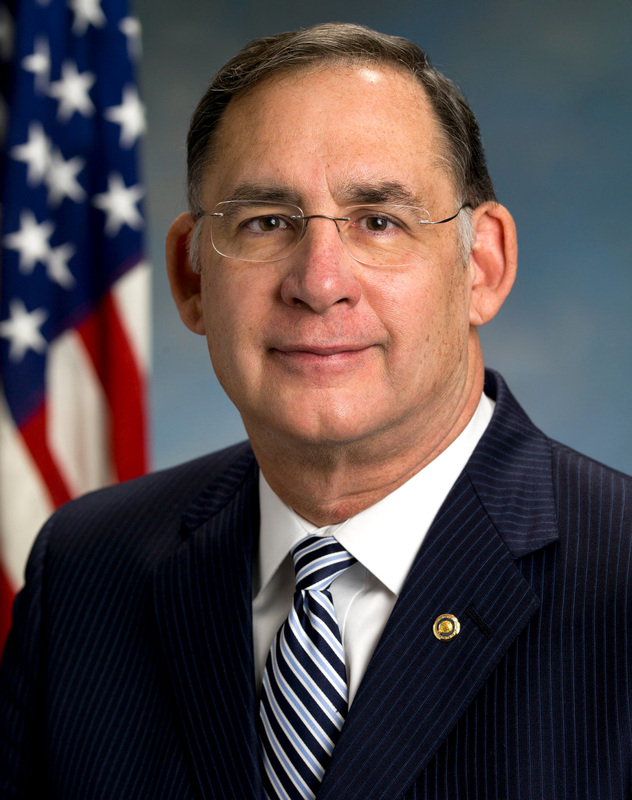 Our senators are Tom Cotton and John Boozman. 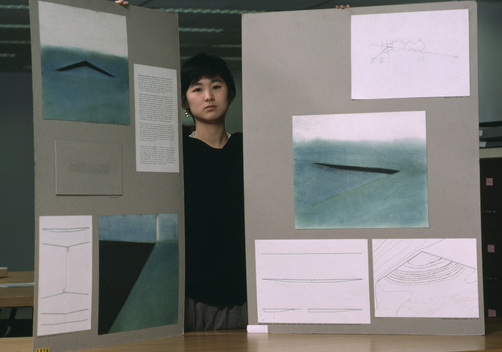 Day 3: Maya Lin - When it was decided to build a memorial to those who lost their lives in Vietnam, the committee decided to hold a competition inviting anyone to submit a design. 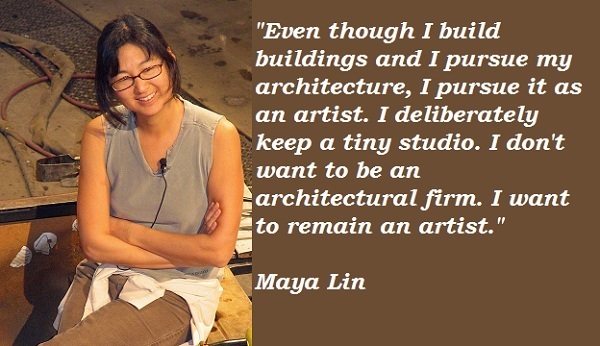 A blue-ribbon panel of architects, sculptors, and landscape architects evaluated more than 1,400 submissions. 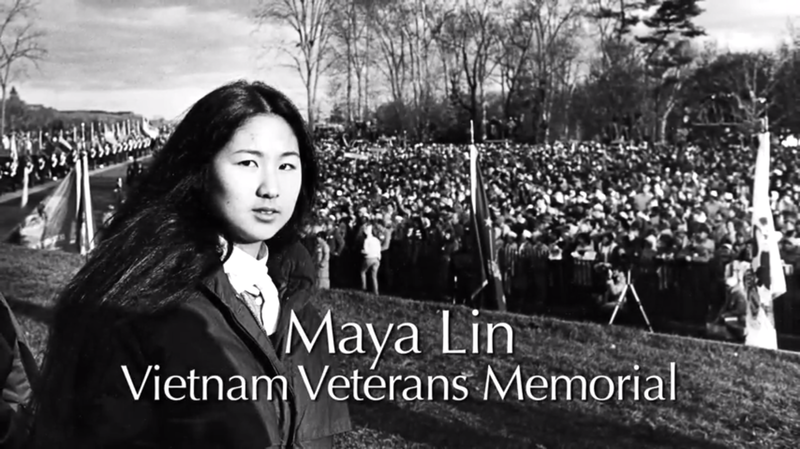 When the winner was announced, no one was more surprised than the student architect herself, Maya Lin, a Yale undergraduate. She was only 20 years old. 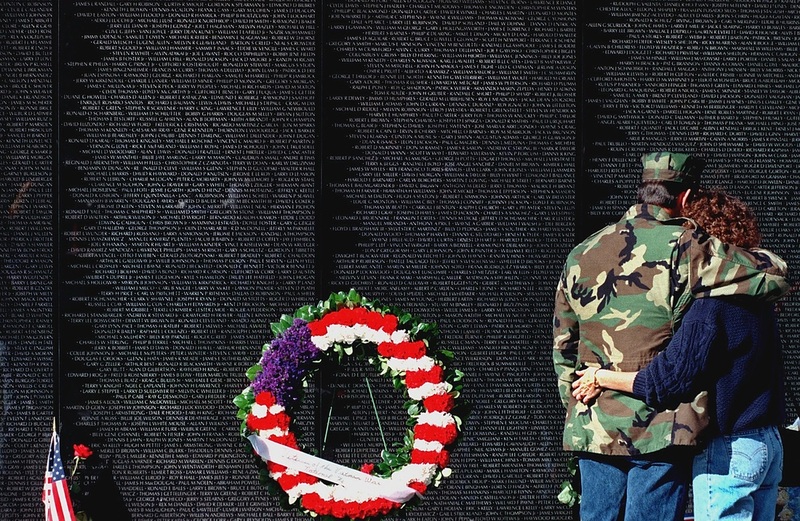 The panel stated they were moved by the simplicity, honesty, and power of Lin's design: a V-shaped, sunken wall of black stone, with the names of those killed in action engraved in chronological order. 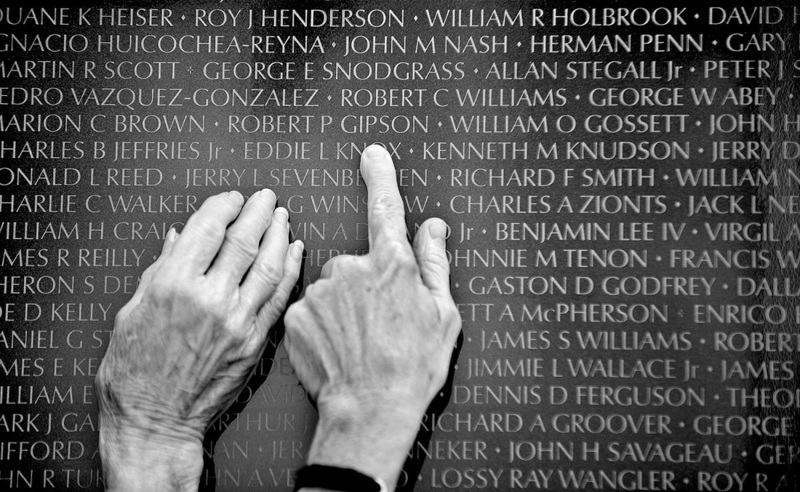 To search out a loved one, a mourner walks along the monument to find the name among the 57,661 listed. 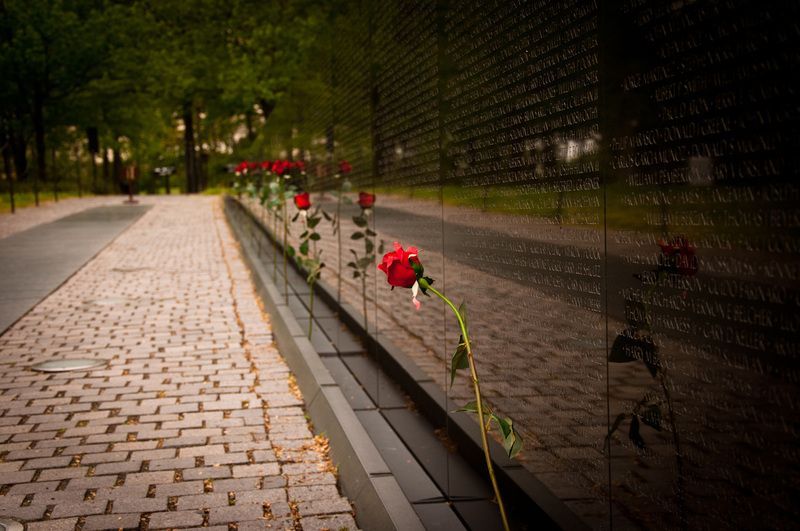 The Vietnam Memorial is the most widely visited memorial in Washington D.C..
Creativity knows an artist is nothing without the talent, but the talent is nothing without the work. 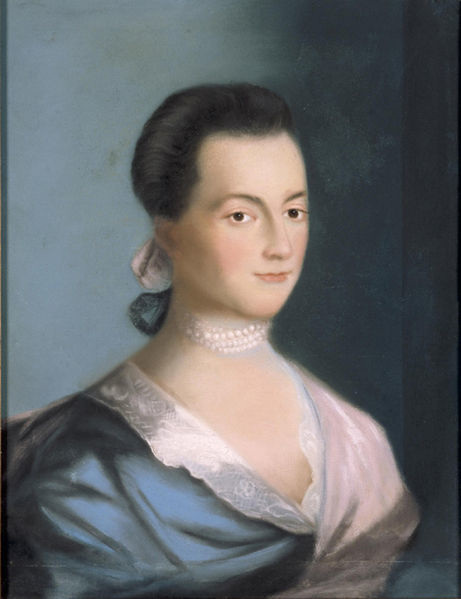 Day 5 - Abigail Adams: Abigail Adams was the wife of our second President, John Adams. 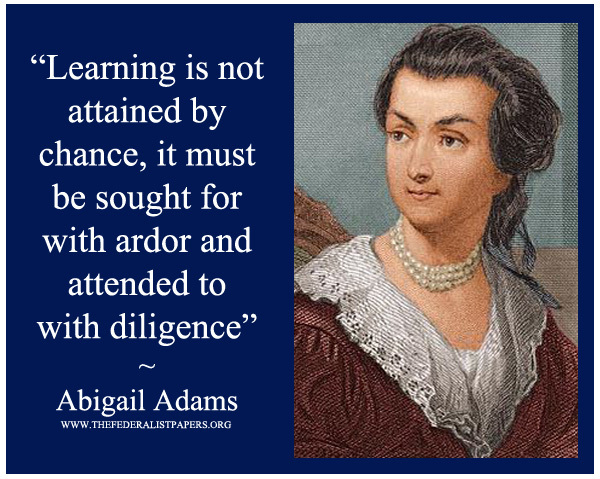 Like other women of the time, Abigail lacked formal education (formal education means she did not get to go to school) --in that time, people thought that girls should only learn to sew and cook; but Abigail was smart and wanted to learn more than cooking and sewing--her curiosity spurred her intelligence, and she read every book she could get her hands on. 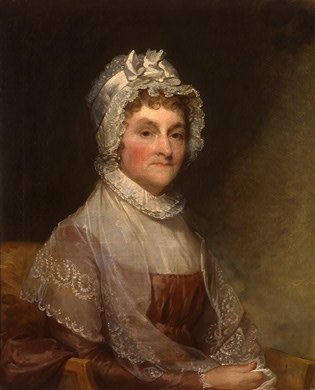 Later, after her husband John became President, she spoke out for the right of girls to receive an education. 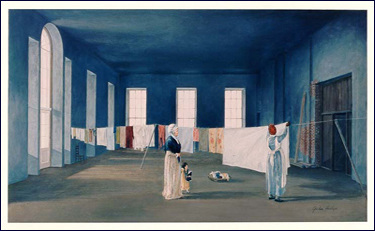 There is a famous true story about Abigail Adams and her time in the White House --surprisingly, Abigail hung her laundry up to dry in the East Room. 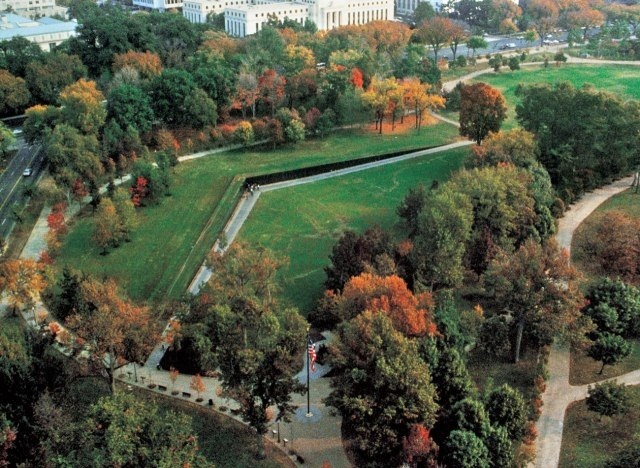 She thought it would be bad manners to hang the president's laundry outside where everyone could see it.